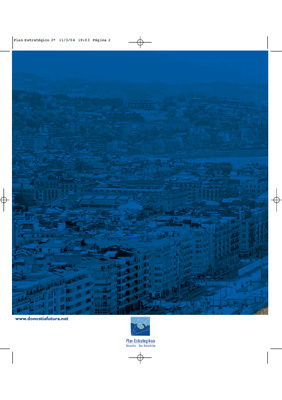 Issue zero of the Strategy magazine is a pilot copy focussed on the first steps taken to communicate the San Sebastian Strategic Plan. The magazine reviews the four strategic pillars of the first plan seen through the eyes of four people. City of Quality: Bartomeu Marí, City of Creativity and Innovation: Manuel Cendoya, City of People-Cohesive: Santiago Morales and Related City: Josu Benaito and José A. Arrate.